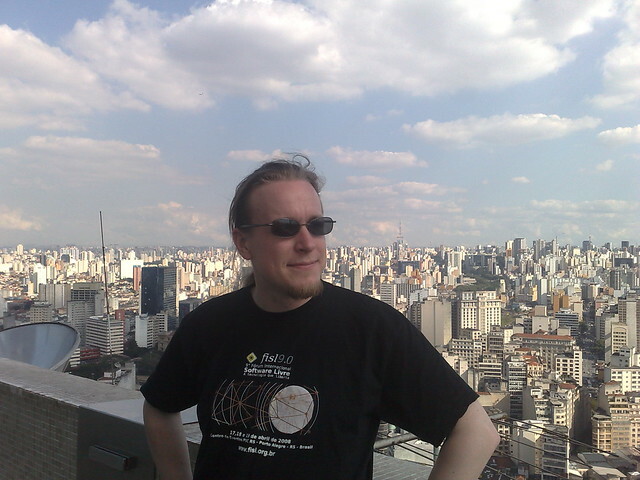 I'm currently in Porto Alegre, Brazil attending the 9th International Free Software Forum (FISL) - a huge conference with some seven thousand participants. My talk in the event will be about GeoClue, the geo-information framework designed for Linux-based mobile devices. 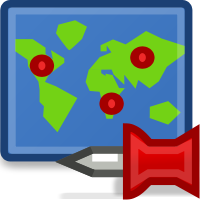 GeoClue is now nearing release, and so we will probably be present also in the GUADEC and Akademy conferences this summer.